November 8 – Representatives from the Illinois Department of Insurance and Get Covered Illinois will be in Macon County next week for an informational event on open enrollment. The seminar is scheduled for 2-3:30 p.m. Tuesday at State Rep. Bill Mitchell’s Decatur office at 5130 Hickory Point Frontage Road, Suite 100. All members of the community are welcome to attend. 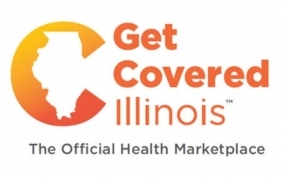 As part of the Get Covered Illinois county tour, staffers will provide consumers with information on signing up for health insurance and how to access their benefits, such as Mental Health and Substance Abuse Disorder treatment.